It’s that time of year again when the excitement of the festive season builds. The village is aglow with twinkling lights, the windows of our shops proudly display their finest offerings and the children talk incessantly of the magic number of sleeps left before the big day. We meet some of Rhiwbina’s youngest children who share their precious letters to the big man himself and their all-important wishes for Christmas. 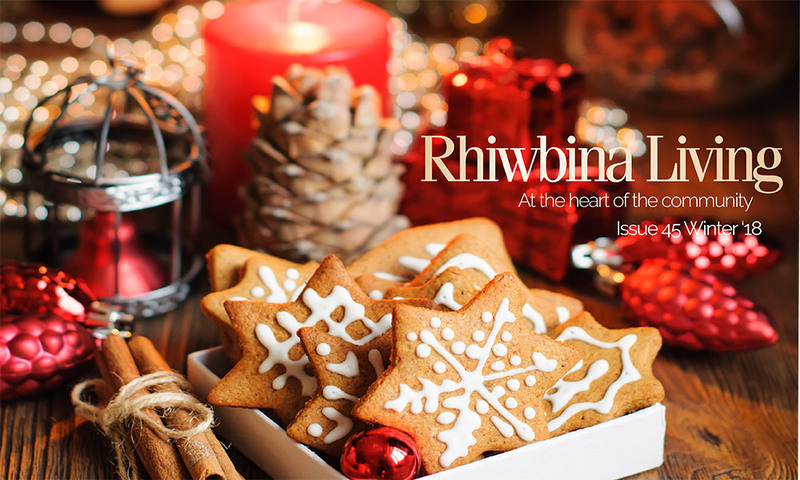 On the other end of the scale, we talk to the oldest resident of the Garden Village, who with help from her daughter reflects on the past 97 years living in Rhiwbina. This time of the year is busy for us all, but for one Rhiwbina figure, perhaps the busiest that can be. We meet our local postman who has dedicated the past 30 years to delivering Rhiwbina’s post with a smile and a friendly wave. As the bitter, easterly winds arrive, we tend to hunker down and spend more time indoors. We share some ideas for making our homes extra snuggly to keep warm and cosy, and to enjoy the beauty of being inside. With gifts aplenty to buy, our villages are the best places to find the perfect gems as gifts. We showcase some of the finest on offer. It’s also a fabulous way of supporting our local businesses who are the heart of our village life.